Take control of your credit cards with this offline credit card manager (no need to create account or login online). 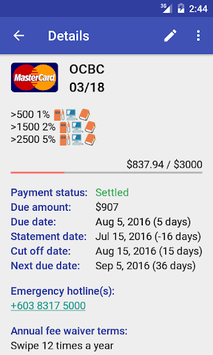 This credit card manager arranges your credit card information in a simple way and reminds you of important due dates. 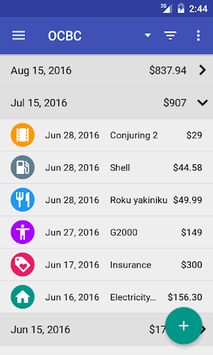 Optionally you can record transactions to keep track of your credit card usage. Note: As the credit card manager works totally offline, the information presented depends solely on the information provided. 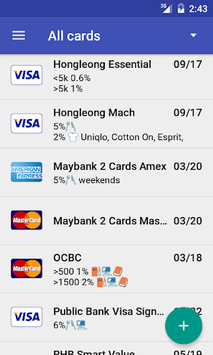 If you want to see how much is charged per card you'll have to manually enter and update each transactions just like any expense manager.